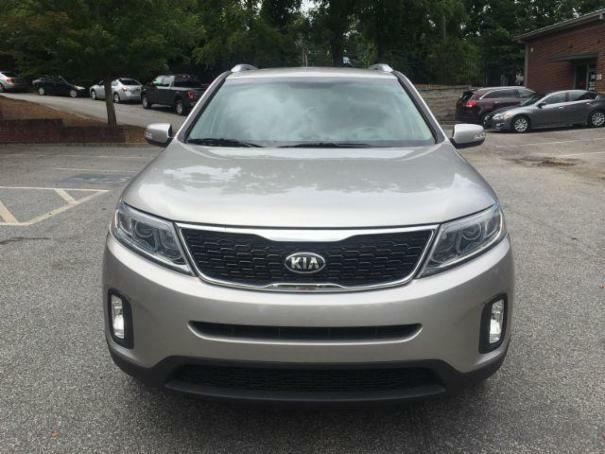 2015 Kia Sorento LX AWD Backup Camera / 3rd Row Seat Kia 2.4L 4 cylinder engine, 6 speed automatic transmission with only 37k miles! Clean Title, only 1 Owner, NO Accidents! No problems, Freshly Serviced, Full Oil and Filter Change, Tire Rotation and Multipoint Inspection. Runs, Drives and looks great!